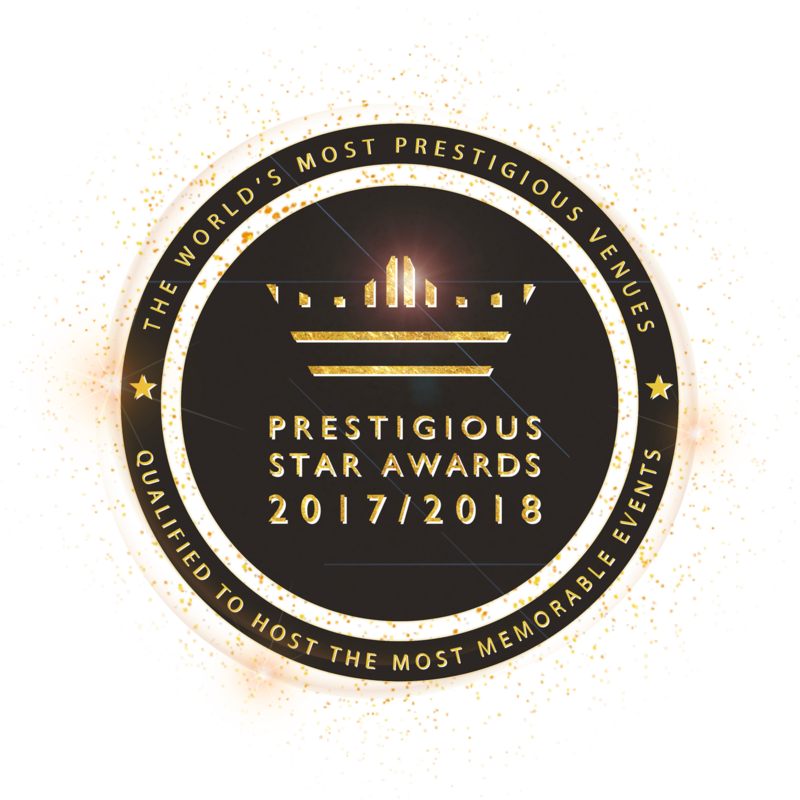 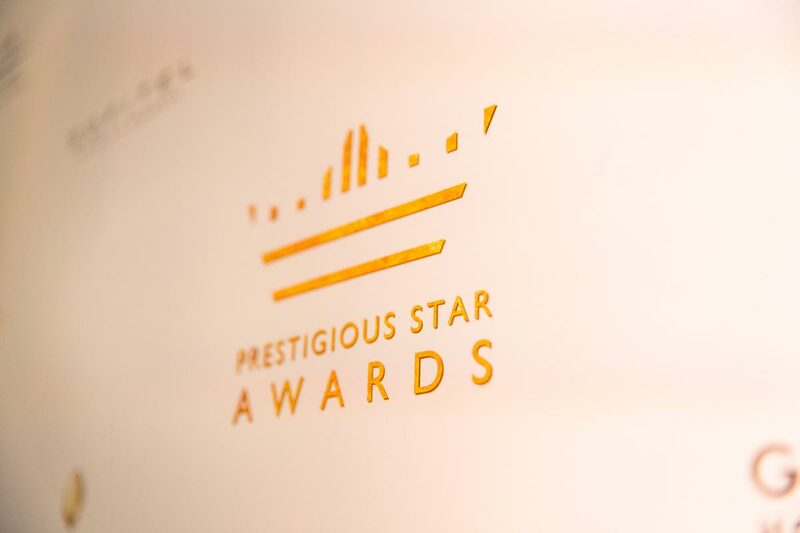 The finalists in the Prestigious Star Awards 2017 were announced today in London. 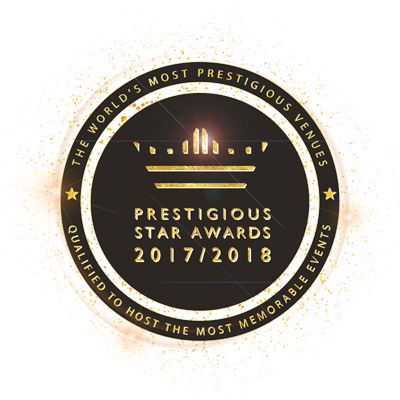 Every year, venues and event suppliers are nominated for excellence across a range of event specific categories. More than 2,000 venues and suppliers are reviewed but only 200 are nominated. 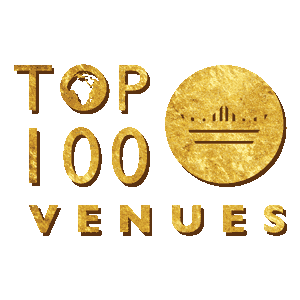 The top 3 venues in each category have now been revealed based on votes from event bookers gathered during July. 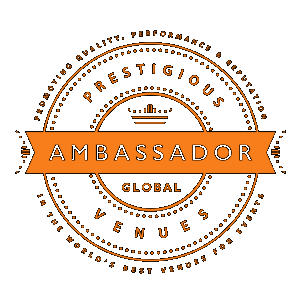 The next stage in the process is an in-depth review and election by the Prestigious Venues global ambassadors panel. 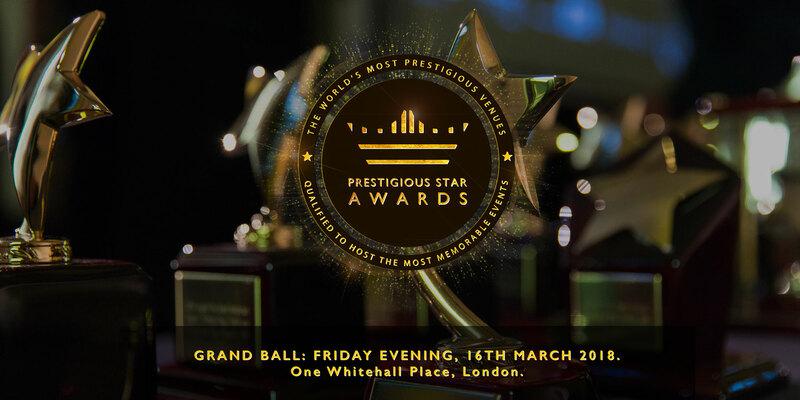 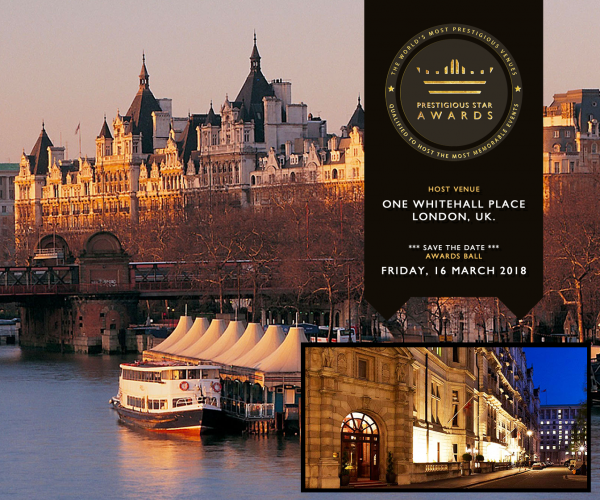 Winners will then be announced at the annual awards ceremony and grand ball on the 16th March 2018 at One Whitehall Place in London. 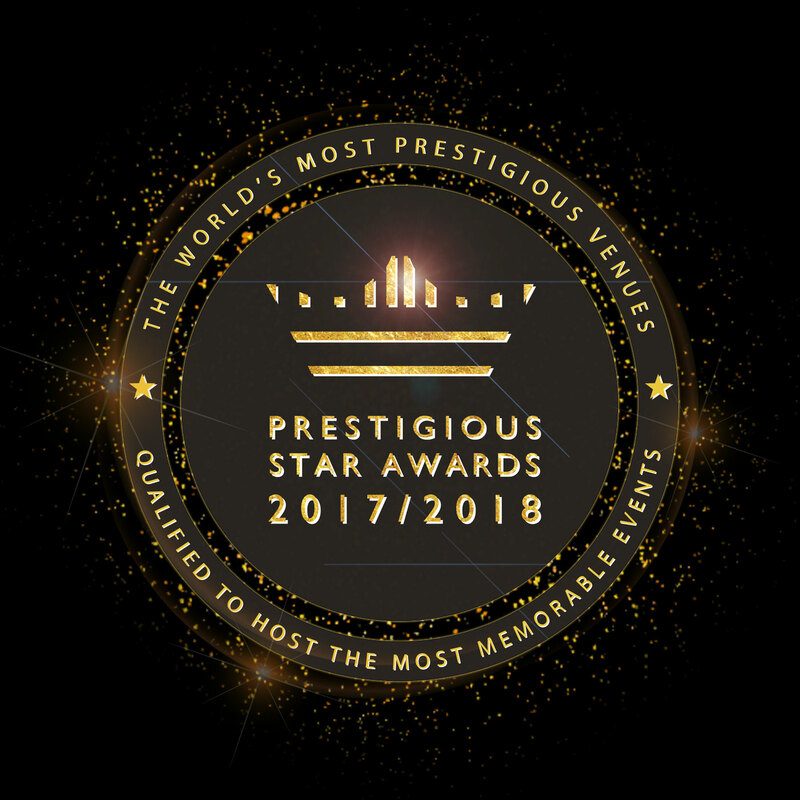 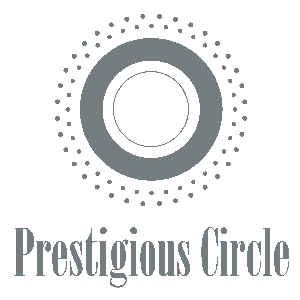 This year, as well as the global venue categories, new national categories were included such as, 'Best Venue in the UK,' 'Best Venue in the UAE' and 'Best Venue in Italy.' 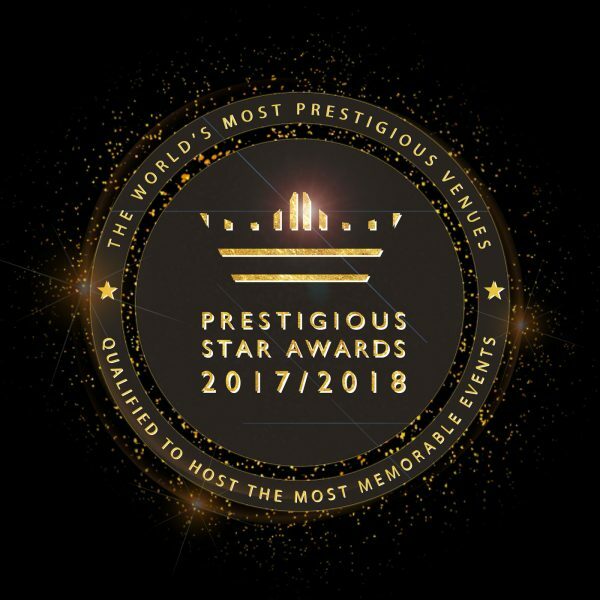 In addition, new categories for event suppliers were also introduced, including 'Best Event Entertainment' and 'Best Event Florist' amongst others. 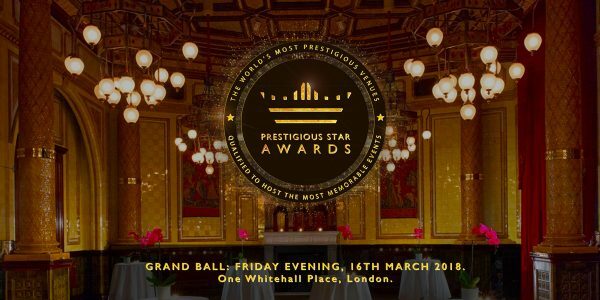 Now in its eighth year, the awards program will be celebrated with a grand ball to be held at The Royal Horseguards & One Whitehall Place on Friday, 16th March 2018. 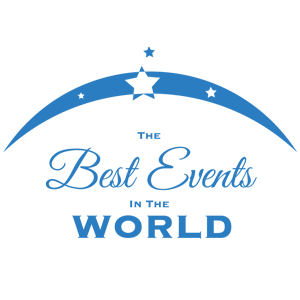 The awards celebration element has moved from September to March so that winners have a full year to celebrate their accolades. 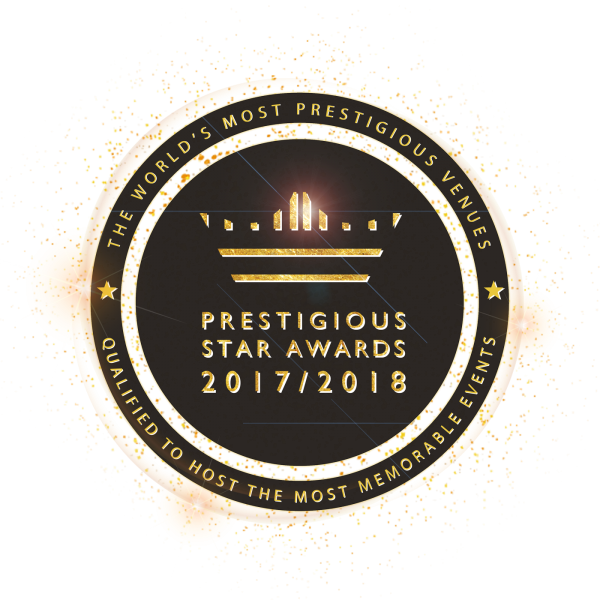 In this transition year, the awards program will recognise winners in 2017 and 2018.